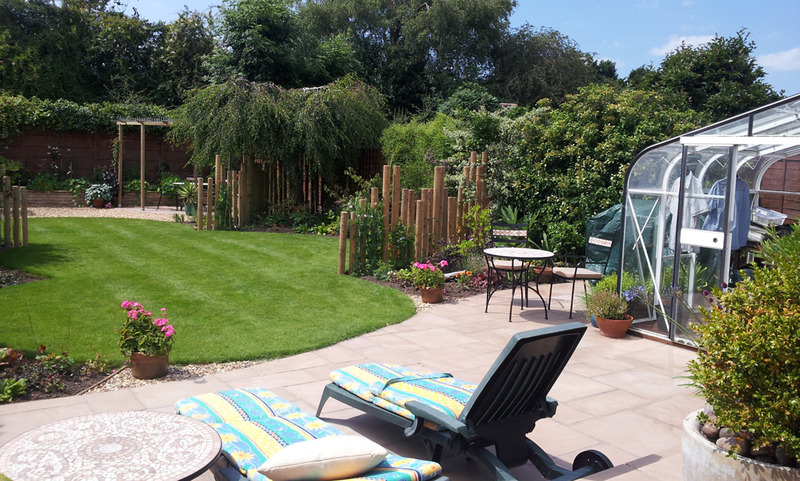 At Hill’s Garden & Grounds Care we believe that your garden should be beautiful. Somewhere you can enjoy spending time and entertaining friends alfresco. As a family run business we take great pride in providing a reliable, flexible and professional service. 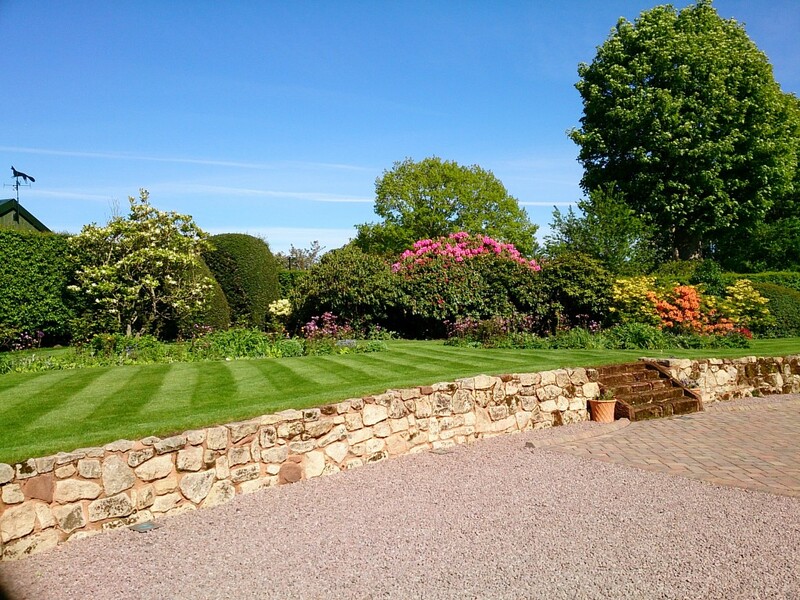 We build strong relationships with our clients and become their trusted advisors for all of their garden maintenance needs. Why use Hill’s Garden & Grounds Care? We will always aim to return a call within 24 hours.